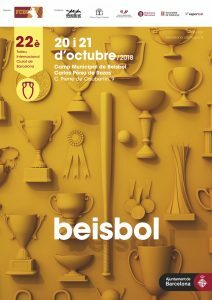 This coming weekend the biannual 22nd international tournament of the city of Barcelona will be played at Montjuic Stadium in Barcelona, Spain with a USSSA Italy selection including Lorenzo Avagnani, Leonardo Zileri, Enrico Crepaldi and Lorenzo Di Fabio, a Catalonian team with Jorge Balboa, Eric Segura, Roibert Decena and Daniel Martinez, as well as an All-Star Team with Michel Rodriguez, Kreisber Auciello, Marcos Arza and Eduardo Rivas. 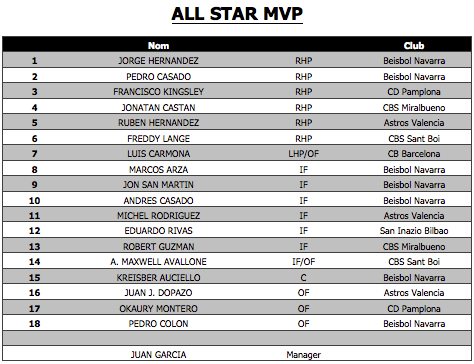 12:30 – Game 1: All Star MVP vs Catalonia. 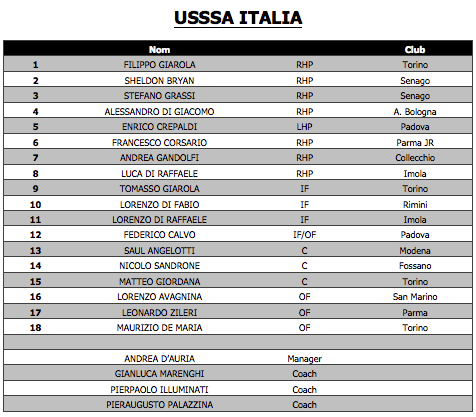 16:00 – Game 2: USSSA Italy vs All Star MVP. Parade with Little League World Series team and U13 Catalonia team both campions in the european tournaments. 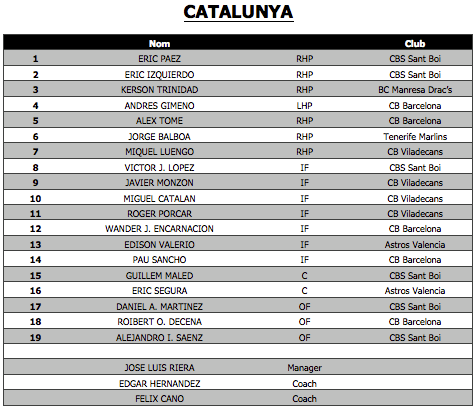 19:30 – Game 3: Catalonia vs USSSA Italy. Before the game demonstration Baseball 5. 11:00 – Game 4: Final (1st vs 2nd).